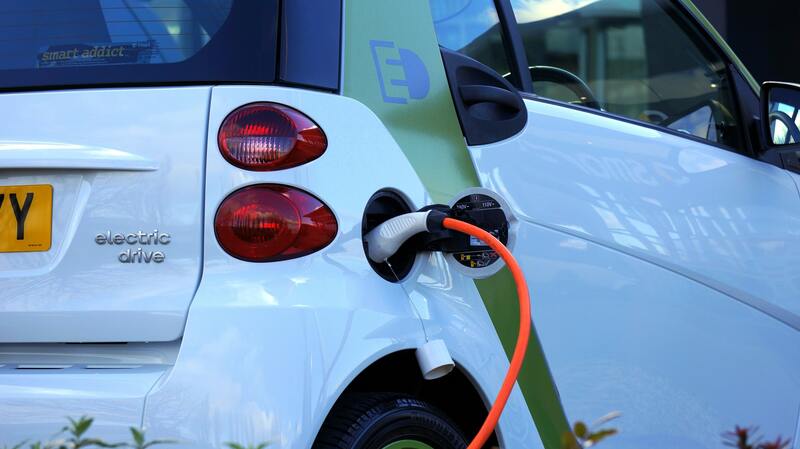 Electric vehicle charging requires integration and interaction with the power grid, as do many distributed energy resources like local solar power. The Plug & Play DER Challenge seeks visionary interoperability capabilities for a universal way for these technologies to connect and operate in harmony. 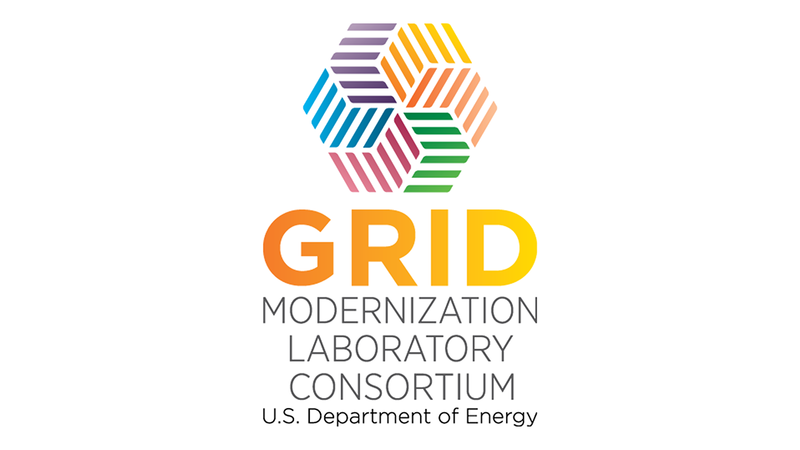 Washington D.C. — A consortium of national labs and nonprofit organizations has announced a call for concepts to engage the smart grid community in demonstrating visionary interoperability capabilities on how facilities with distributed energy resources, or DERs, integrate and interact with the utility grid. The Challenge Overview, with full details on timelines, specifications and requirements, can be found here.